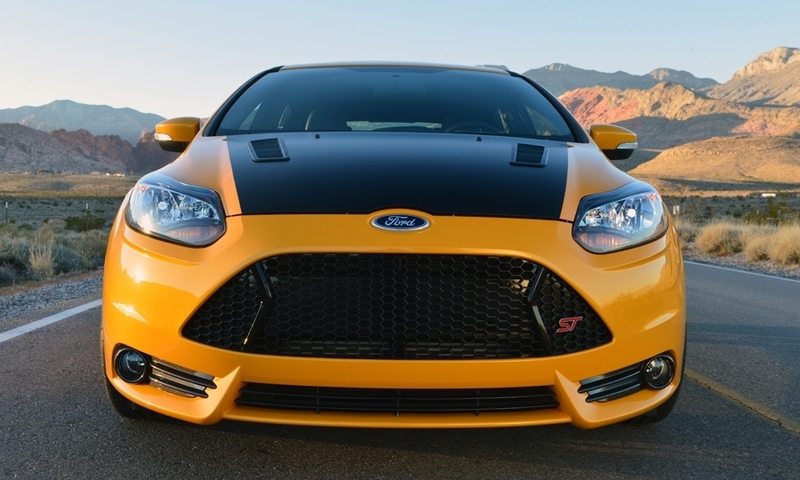 The Shelby Focus ST, based on the high-performance Ford Focus ST, has been tuned to produce more than 300 hp while still getting up to 40 mpg, according to Shelby American. 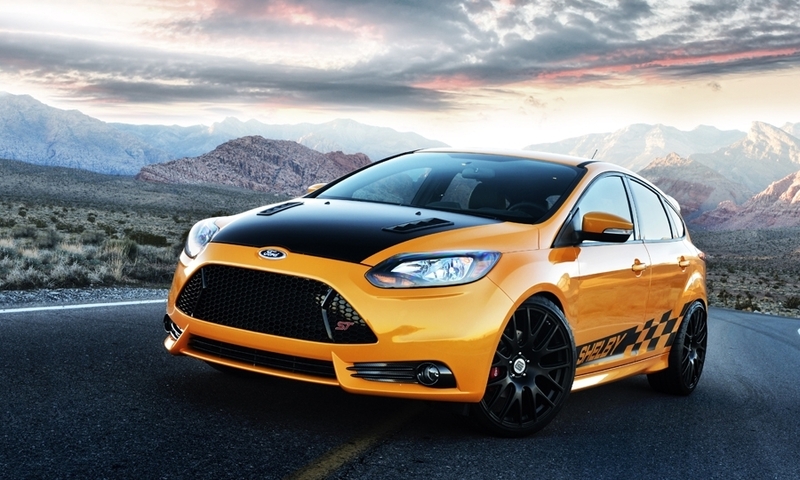 Handling has been improved from the stock Focus ST via Ford Racing suspension parts to lower the car, along with new wheels and tires. 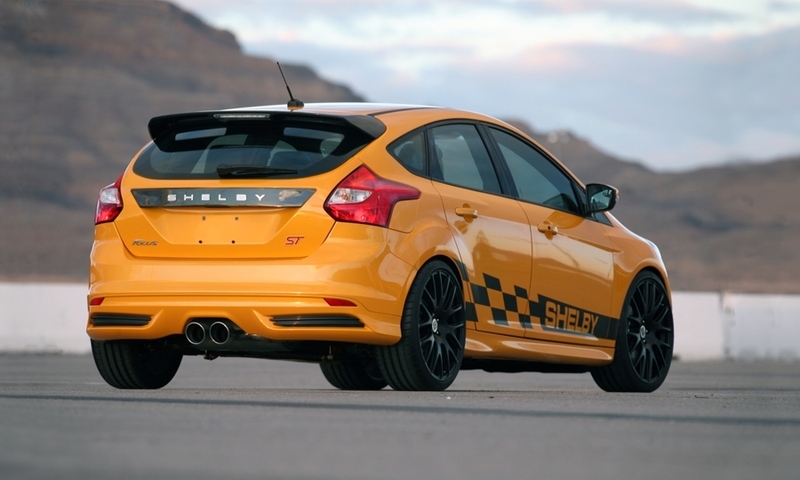 Shelby spec brakes provide the stopping power, while the Shelby/Borla exhaust gives the Focus ST a distinct sound. 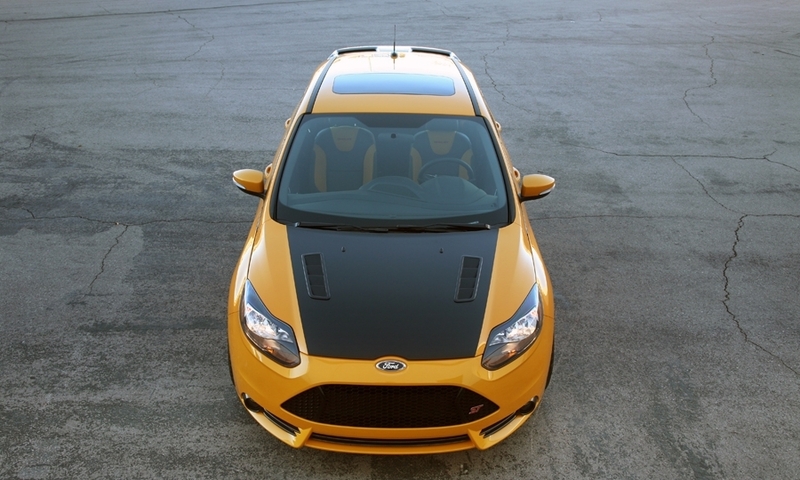 Functional hood vents, hydro-carbon grille inserts front and rear, Shelby lettering and a rear hydro-carbon spoiler mark the exterior. 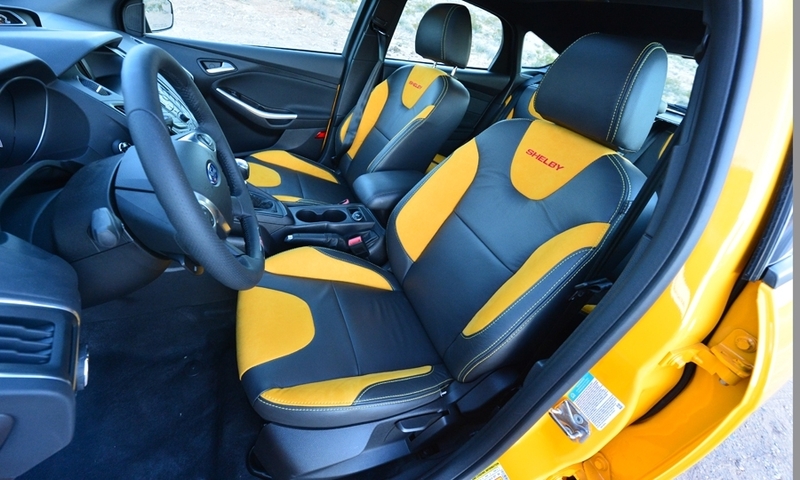 Buyers can choose between three graphics packages -- traditional Shelby stripes, Shelby checkered-flag splash or competition graphics. 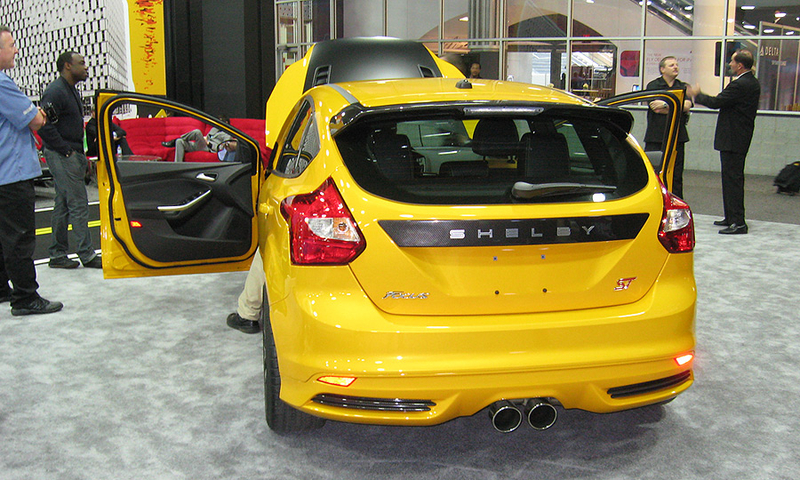 Inside, the car has a custom Shelby-branded interior with a Shelby shifter and Shelby CSM badge. 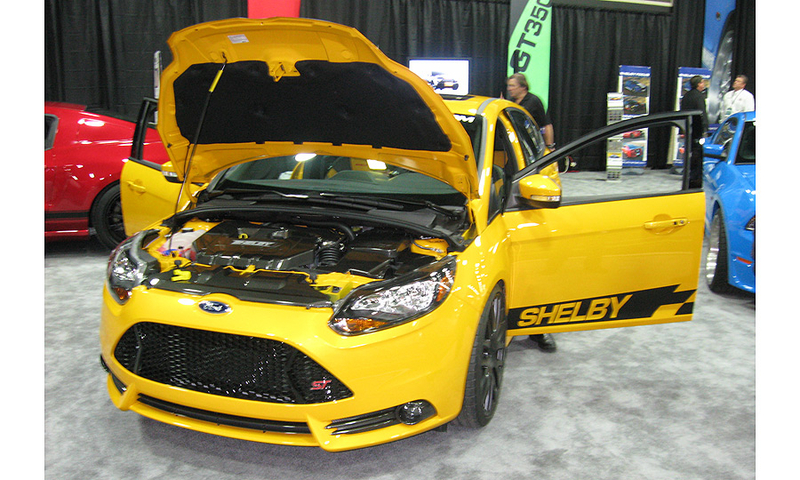 The Shelby package adds $14,995 to whatever you pay for a Ford Focus ST. Shelby American will limit production to 500 units per year.